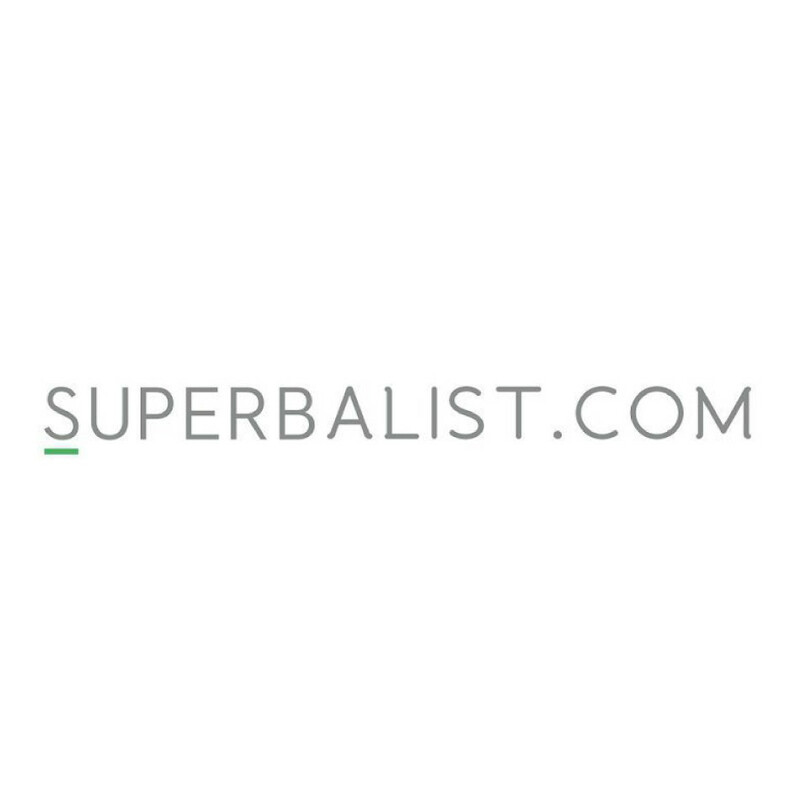 Superbalist.com is an online fashion retailer primarily aimed at South African 20-somethings. Local and international products are sourced to offer a broad mix of designer brands and affordable fashion, suited to the budget and aesthetics of millennial South Africans. The brand offering includes Cotton On, adidas Originals, New Balance, Nike, Vero Moda, Jack & Jones, Vans, Casio, G-Star RAW, Missguided, Glamorous and more, catering for women, men, kids and home.